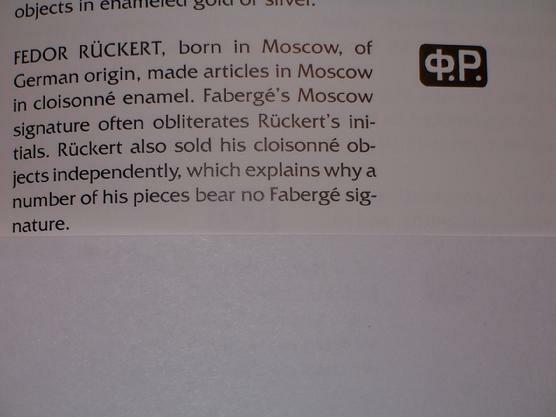 Feodor Ruckert ,who used to work for Faberge. 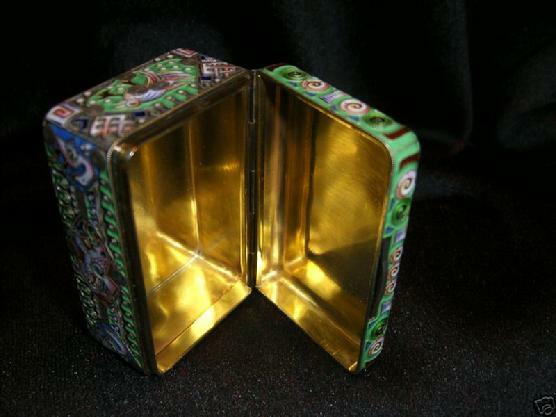 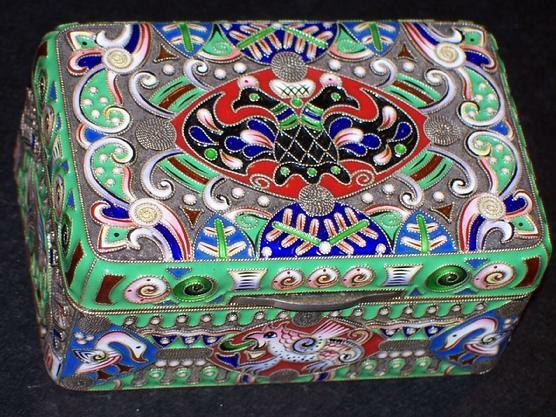 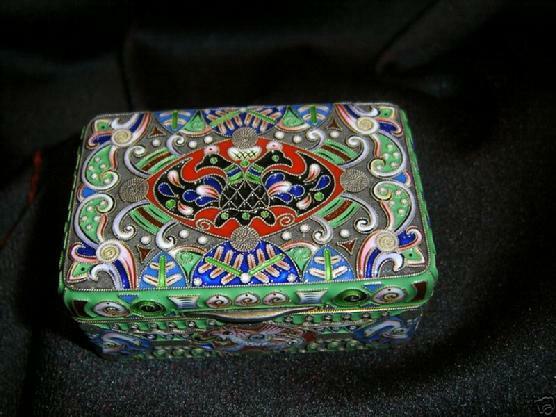 and very often made enamel items for Fabergé. 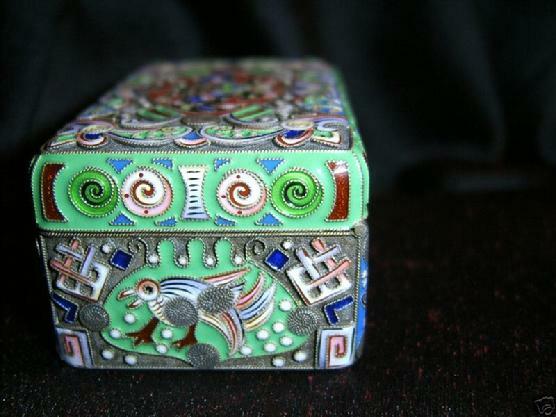 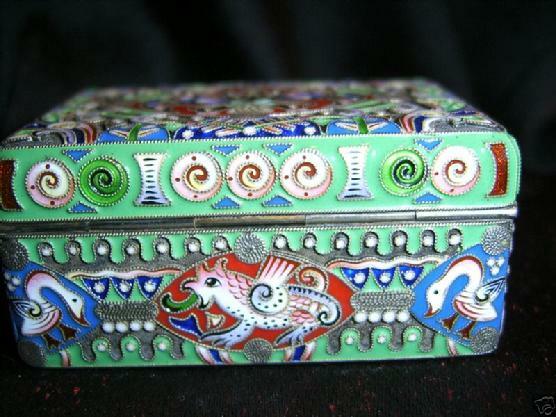 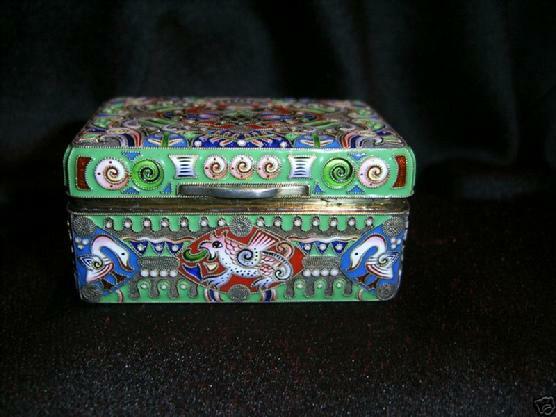 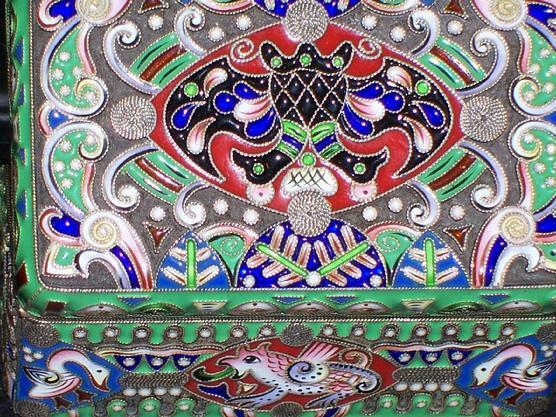 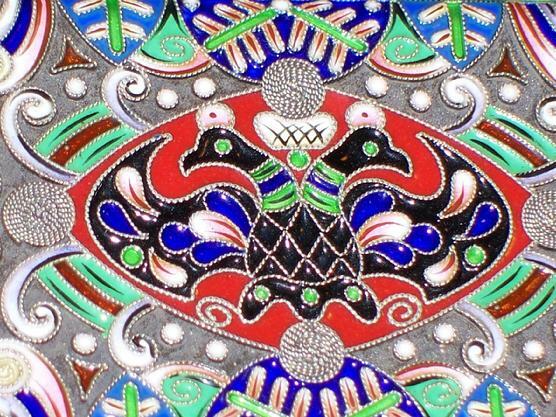 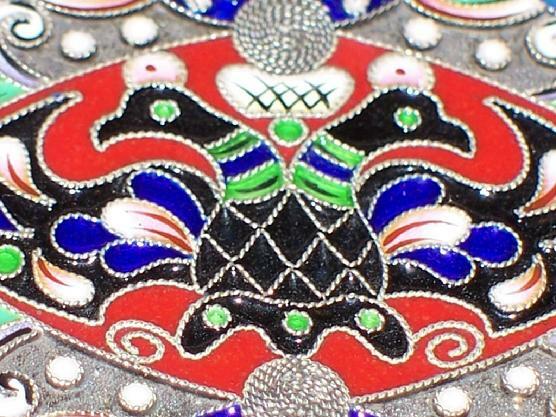 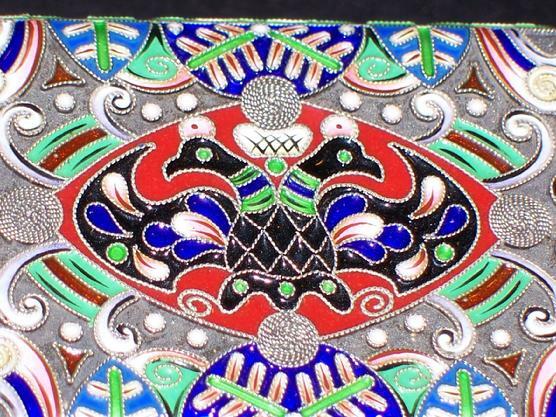 and beautiful enamel in Russian traditional style. 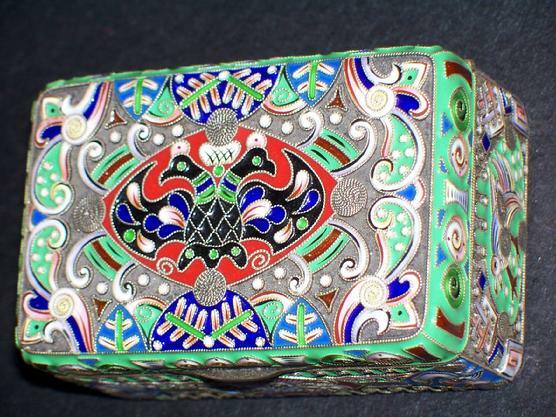 Ruckert was always the best when it came to enamel. 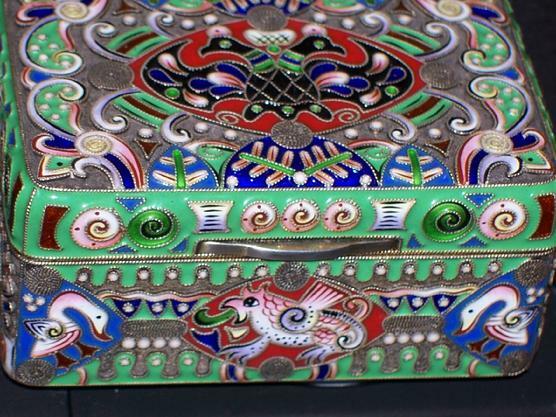 style, is the most sought after Russian enameler. 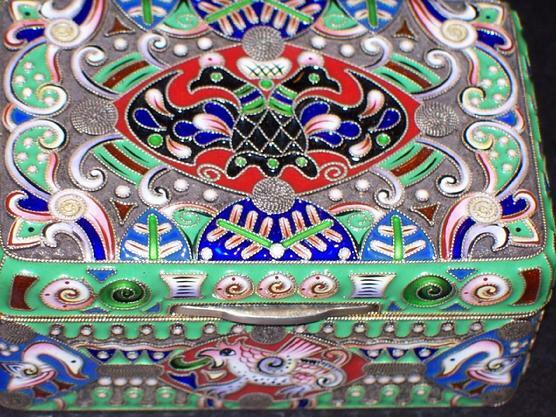 EXCEPTIONAL QUALITY IN THE DETAILS. 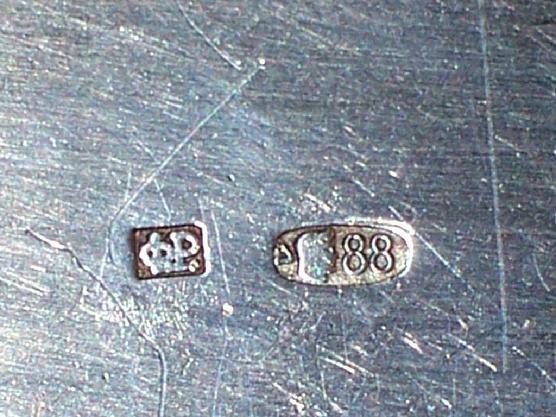 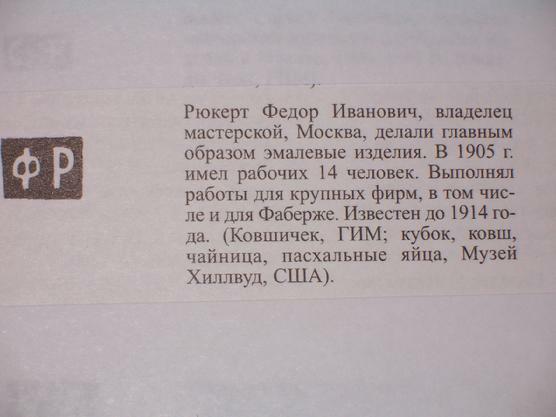 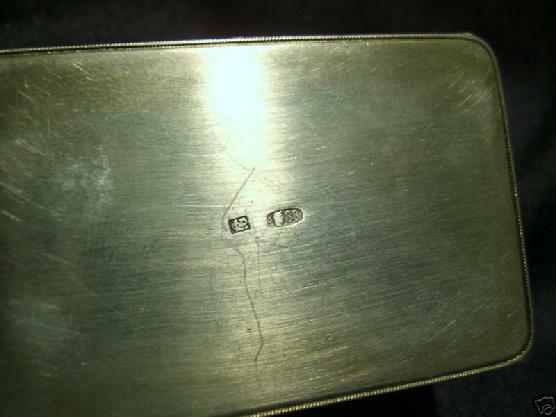 Marked with the 88 silver standard and "FR"